TEPIC, MEXICO - Governments should treat road deaths as a public health issue and improve public transport, road planning and urban design to slash the injuries and fatalities that plague poorer countries, said the authors of a report. Shifting responsibility for accidents from drivers to city planners and transport authorities was key to reducing the 1.3 million fatalities each year, according to the World Resources Institute (WRI) and World Bank report published on Thursday. “We should look at road fatalities as not acceptable and strive as a society to eliminate or nearly eliminate them,” said Ben Welle, report co-author and WRI senior associate. “We do the same for polio, we do the same with … malaria or tuberculosis. We think that road safety should not be treated any different,” he said. 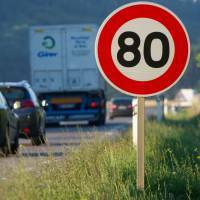 Enforcing speed limits, ensuring vehicles are road-worthy and building pavements, roundabouts and bike lanes can help reduce accidents, said the report, which called for a comprehensive “safe systems” approach. Reducing drunken driving and ensuring people use seat belts and motorbike helmets were key, said the report, which urged countries to set long-term targets of zero or near-zero road deaths. Poorer people were more likely to die in road accidents with around 90 percent of road deaths occurring in low- and middle-income countries, the report showed. Children and young people are particularly vulnerable with road accidents ranking as the primary cause of death among those aged 10 to 19 in developing countries, it said. Globally, road accidents are the leading cause of death for people aged 15 to 29. Road injuries and deaths also take an high economic toll, costing 82 low- and middle-income countries an estimated $220 billion year in health costs and lost productivity, the equivalent to 5 percent of GDP, the report found. Accidents often risked tipping vulnerable families into poverty, said Anna Bray Sharpin, a WRI urban mobility associate and report co-author. “Road safety has been seen as a luxury that only rich countries can afford, even though the evidence shows that only 1-3 percent of a country’s transportation budget could make a significant difference to road safety,” she said. Rapid urbanization and increased spending on transport and infrastructure provided an opportunity to ensure cities were well laid out to improve safety, said Bray Sharpin. Taking a comprehensive “safe systems” approach to road accidents was the only way to meet the United Nations’ Sustainable Development Goal of halving road deaths by 2030, said Welle. 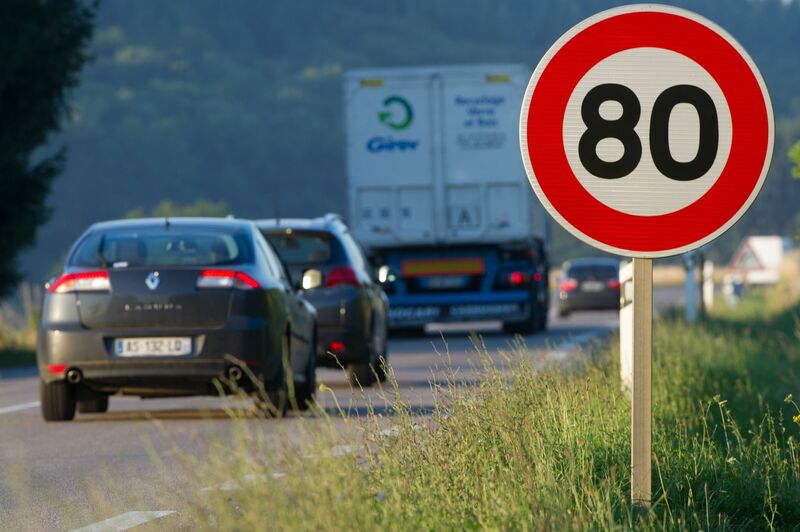 The road fatality rate in countries such as Sweden and the Netherlands which have adopted comprehensive systems has fallen to 3-4 people per 100,000, compared to 24 deaths per 100,000 in poor countries. System-wide approaches were now reducing accidents in Mexico City and Bogota, the authors said. Pedestrians, who are often among the poorest, needed to be better protected, said Welle, highlighting efforts to reduce deaths in Addis Ababa where pedestrians account for nearly 90 percent of those killed on its roads. In sub-Saharan Africa where the accident rate was highest, less than 20 percent of road deaths are reported in government statistics. Over 200,000 people were killed each year on roads in India, while in Brazil, around half of the 44,000 who died each year were cyclists, motorbike riders or pedestrians, according to figures cited in the report. “Lower and middle-income countries have yet to comprehensively adopt a safe system approach and this is basically a vaccine that can be applied… to reduce as much as perhaps 1 million deaths,” said Welle.